House Movers East York | Your Residential Movers Of Choice. Does the idea of moving home fill you with dread? Looks like you’re not the only one. In fact, moving home is one of the most stressful life events according to a recent survey – alongside divorce and school exams. But it doesn’t have to be this way. 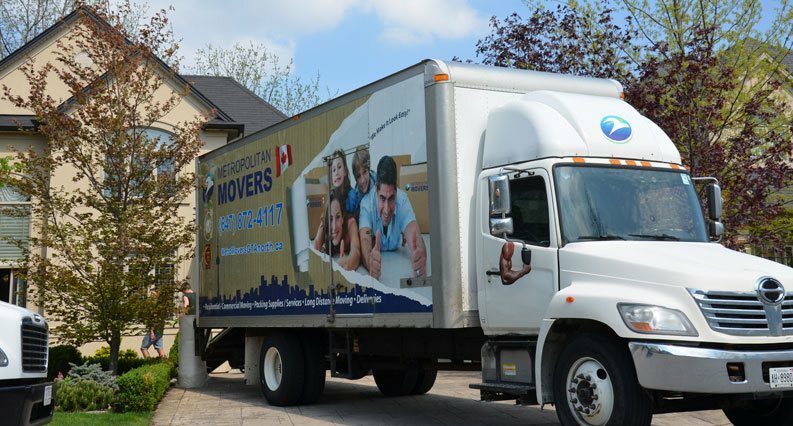 If you’re looking for a quick and easy moving process, count on Metropolitan Movers East York Toronto to do all the hard work for you. After all, you probably have a 1001 things on your mind in the run-up to moving day, whether it’s paying legal fees or negotiating with your buyers. We make the local moving service process the easy part! Here at Metropolitan Movers, we can move your belongings in the quickest timeframe. That’s because our staff are excellent at what they do and have the experience and training to make them the right people for your job. They will take care and package all your valuables properly so that they won’t become damaged or broken during the transportation process. What’s more, they can even help you to unpack once you get to the other end. Now that sounds great, right?! Unlike other moving services, where you have to wait around all day for the job to be done, we’re quick, approachable and hard-working. Plus, you can always contact a member of staff if you need some information or want to find out more about the moving process. We’re only on the other end of the phone! There’s no job that’s too big or too small, and we can even move your belongings at a time that best suits you. Unable to move during the working day? That’s OK. Just contact us and let us know. Our staff will be able to arrange a move during the evening or at the weekend – whatever’s best for you. Plus, we tell you exactly how much everything is going to cost right at the beginning, so you don’t have to worry about the bill. No additional fees, no hidden costs; just a local moving service that delivers a first-class service when you need it. So what are you waiting for? Contact us today and speak to our movers or make an appointment for local moving service in East York. We hope to hear from you soon!